This Red Business Card Holder will make your bag stand out! 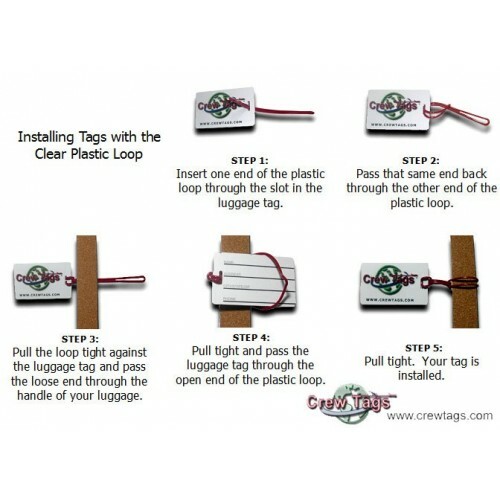 You can insert your own business card so you can easily identify your bag from other business travelers. 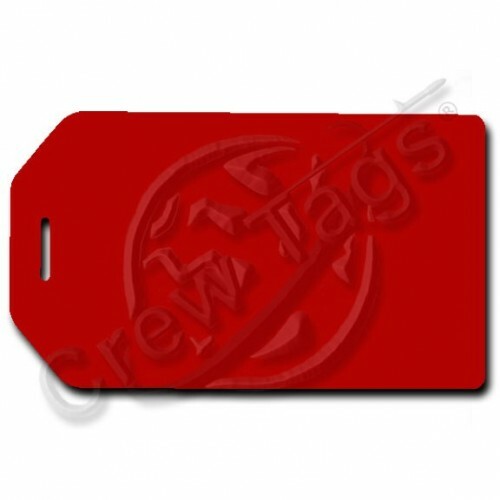 It is molded from a solid piece of opaque plastic that wraps around your business card. 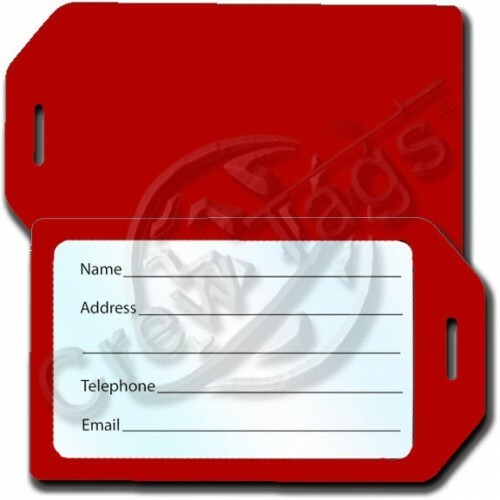 Simply insert your business card into the slot, then insert the clear plastic overlay that will protect your business card and lock securely in place once the strap has been inserted through the hole. 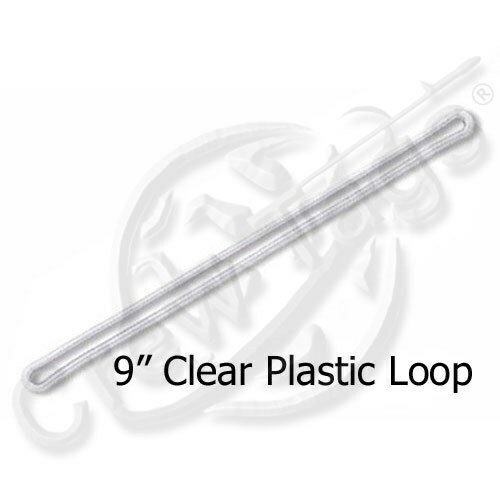 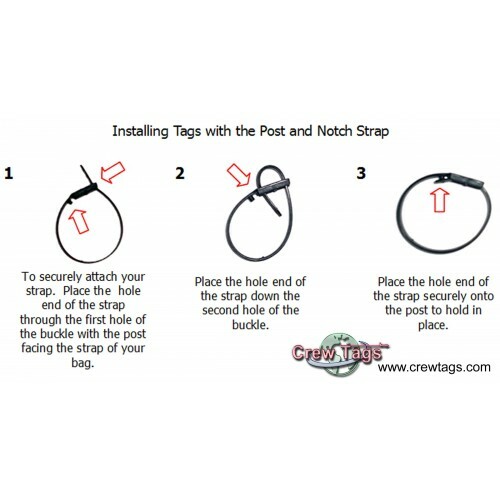 You can choose the 7" Black Plastic Locking Strap or the 9" Clear Plastic Loop for attaching your tag to your bag. 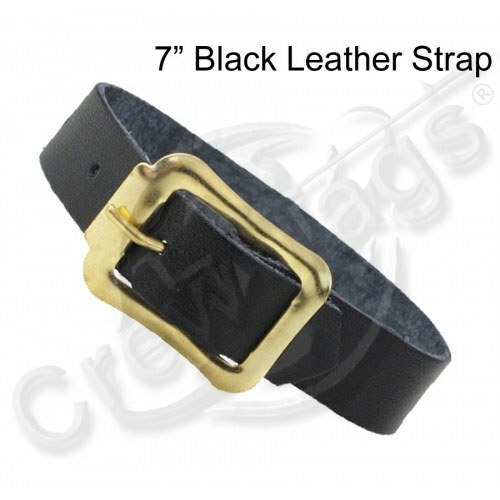 The 7" Black Leather Strap is available as an upgrade option. 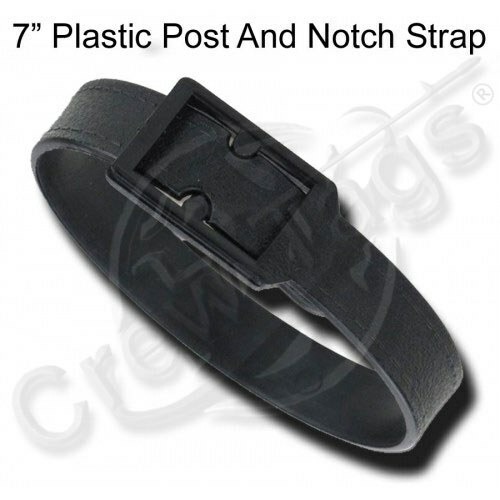 This Black Business Card Holder Luggage Tag is a classic. 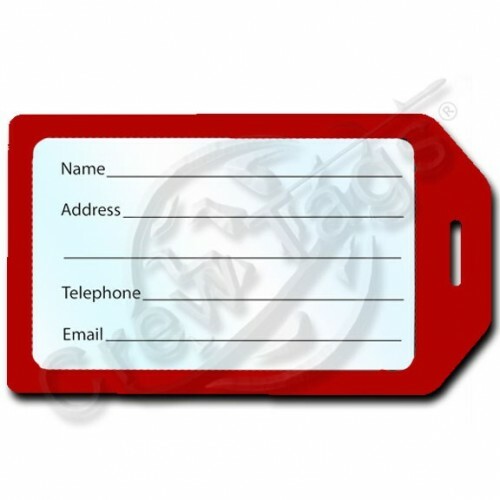 You can insert your own business card s..